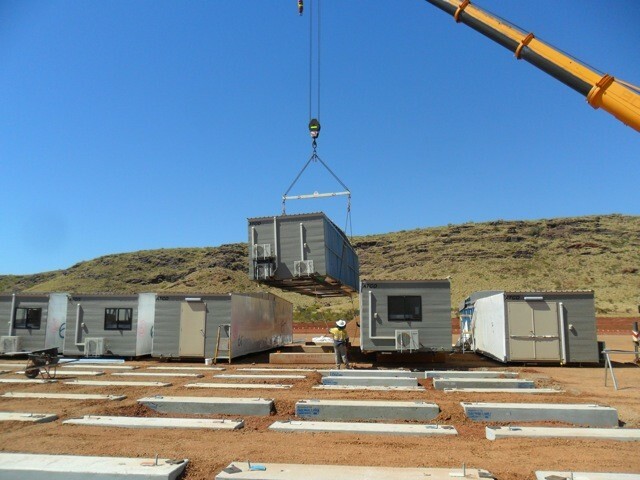 FIRM Construction was engaged to deliver Calibre’s transportable site offices in Cape Lambert, Western Australia. 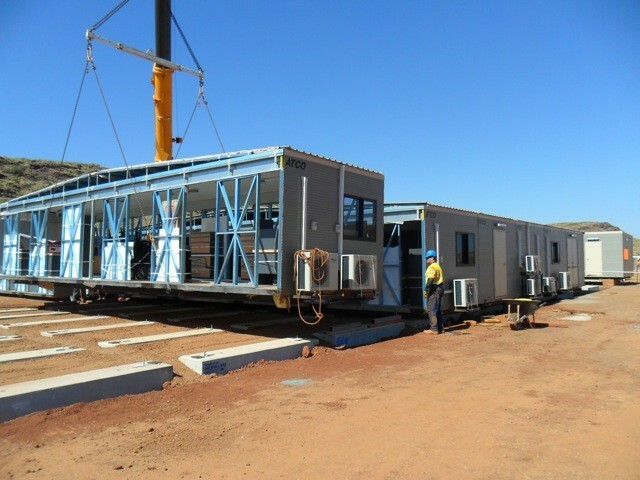 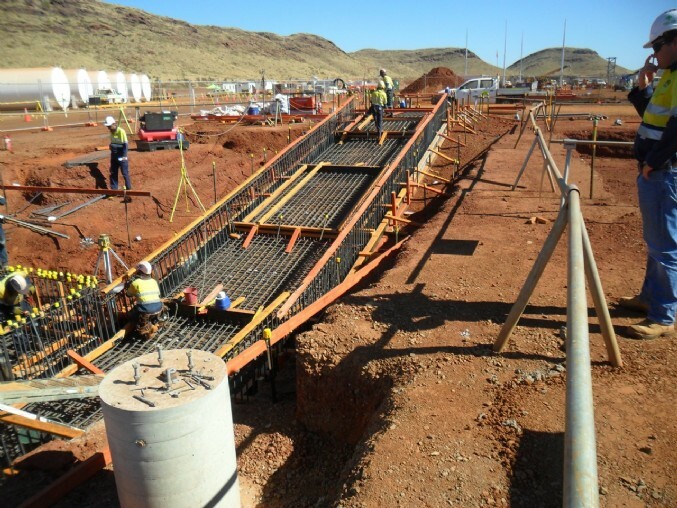 Contracted under a design and construct contract, the team lead the transportation of the pre-fabricated offices from Perth to Cape Lambert. 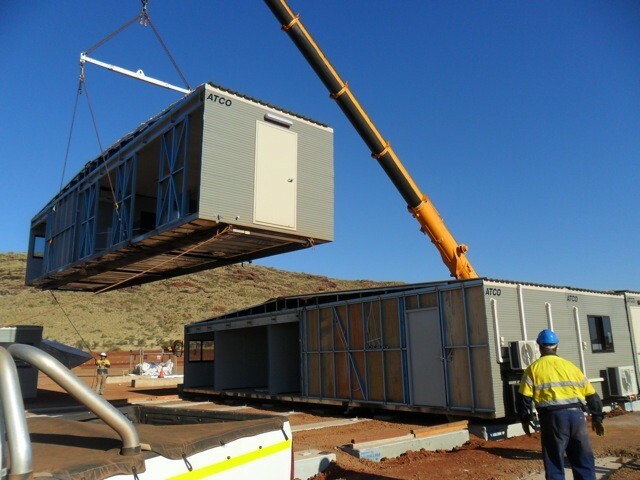 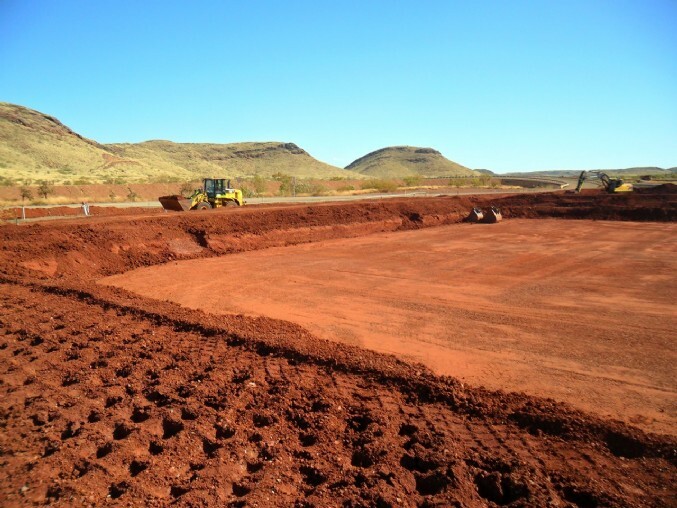 In addition, the team conducted site preparation works, and installation and commissioning of services.